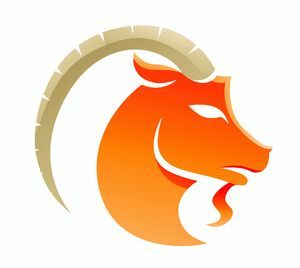 Capricorn, have a new boss? Need to work closely with a colleague on a big project? Got a curious cubicle mate or a questionable vibe with a coworker? Capricorn look to your Sun Signs to see how well you and your associates get along. Now you can learn to establish a great working relationship with any of your colleagues with the Capricorn Coworker Compatibility Tester. Capricorn Co-Worker Compatibility, score Capricorn Co-Worker compatibility with anothers. We put high emphasis on the quality and accuracy of our results for Capricorn. Just select your sign and that of a co-worker below, and gain valuable insight into how the two of you can work better together!